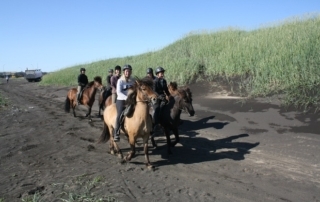 There is nothing better than riding the Icelandic horse along the soft sandy beaches. 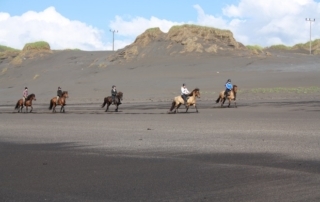 After getting ready at Sólhestar base, you will start this 25 km tour on the beach, near the small village Þorlákshöfn. 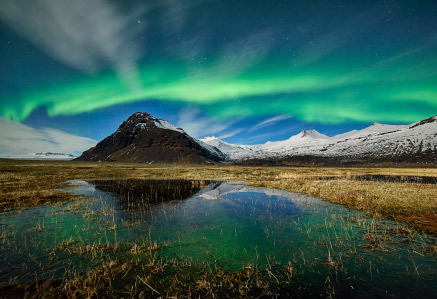 From there you’ll ride along the beach for about 3 km, by the small village Eyrarbakki, and through the meadows, Ölfusengjar, to our home base. 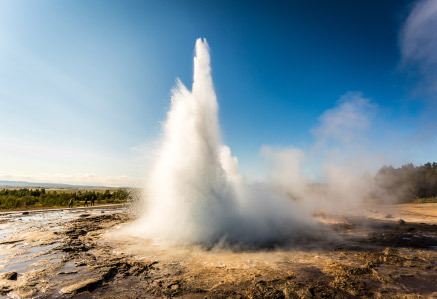 This is a perfect opportunity to test the famous TÖLT over a long distance and enjoy the scenic landscape and ocean view. At the end of the tour, you will enjoy a homemade soup and bread at Sólhestar base, before a drop off at your hotel. 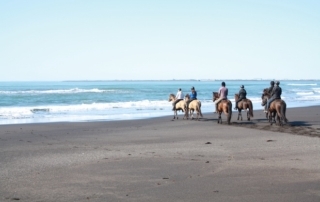 There is nothing better than riding the Icelandic horse along the soft sandy beaches. 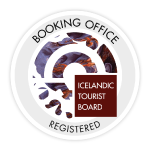 After getting ready at Sólhestar base, you will start this 25 km tour on the beach, near the small village Þorlákshöfn. 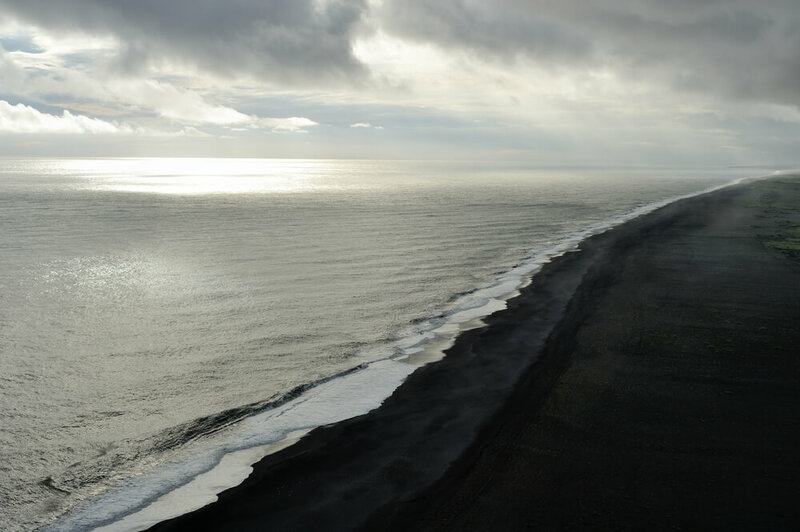 From there you’ll ride along the beach for about 3 km, by the small village Eyrarbakki, and through the meadows, Ölfusengjar, to our home base. This is a perfect opportunity to test the famous TÖLT over a long distance and enjoy the scenic landscape and ocean view. At the end of the tour, you will enjoy a homemade soup and bread at Sólhestar base, before a drop off at your hotel. Total tour duration is 8-9 hours with pickup, without pickup 6-7 hours and 4-5 hours riding time. Basic riding skills are required for this tour. Please note that hotel pickup and dropoff begins 1 hour prior to arrival, at 08:00. It is of course optional to take a self-drive to our stables and enjoy the tour. 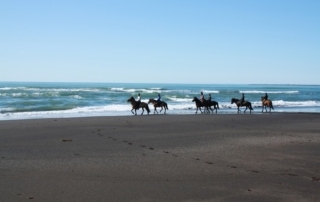 We picked this tour as it suits both medium and more experienced riders and offers a horseback riding on the beach by the sea. This is a once in a lifetime experience not to be missed.